SEIU is the nation’s largest security officers’ union. 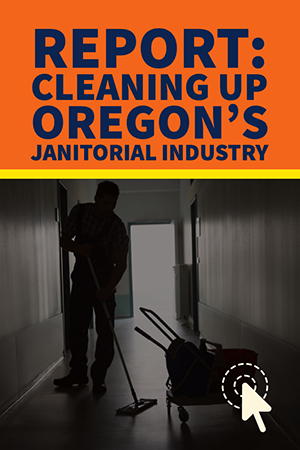 We protect property and people in facilities–including high-rise commercial buildings, banks, power plants, airports, warehouses, stadiums and the high-tech industry–all across America. 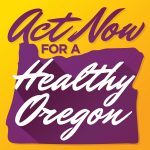 Act Now for a Healthy Oregon combines and extends all of SEIU’s work on healthcare. With healthcare workers in the lead, we are working on many fronts to meet the industry’s own framework of the Triple Aim: enhancing the patient experience, improving population health, increasing affordability of healthcare. 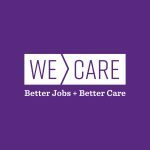 We Care is a movement of healthcare employees from across Oregon who are standing together to advocate for good jobs, better healthcare and safer staffing. 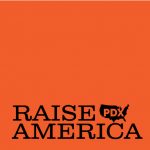 We are committed to creating a healthcare system that supports caregivers and our patients.